New E-Book now available on Amazon Kindle! Click Here! My first birth client is having TWINS! Today I want to share a little story with you. 5 years ago, I photographed my first birth. Mom's name is Kaci and she had spent years suffering from endometriosis and was thrilled to get pregnant and give birth to her son Kyle. It was such a thrill. I knew at that moment I would be photographing MANY more births in the coming years. I was hooked. After Kyle was born, Kaci and her husband Mason hoped to be able to have more children but do to severe scar tissue, the odds were not good. They had all but given up when one day the stick turned blue. Not only were they pregnant, but as it turned out, they were having twins. 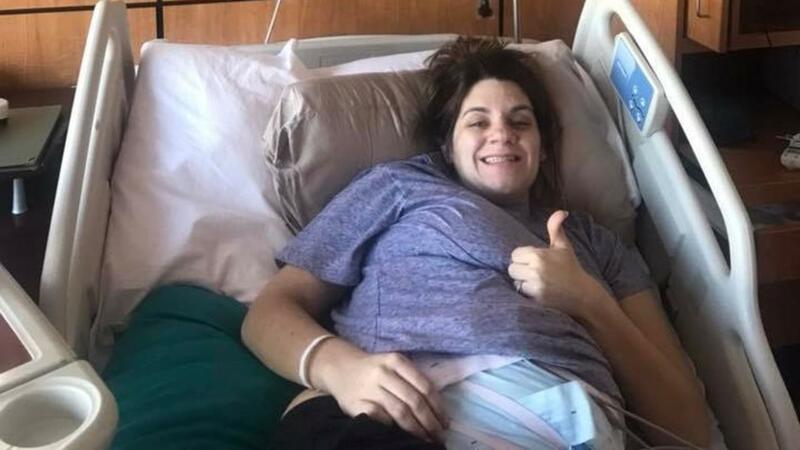 Not only were they having twins, but they were having Mo-Di twins meaning they share a placenta but each have their own amniotic sac. SUPER RARE. You Might Just Miss The Birth Of Your Child: Find Out Why And What You Can Do About It. I had been waiting all day for the call. My birth client went into the hospital at 5 am to begin the induction process. Usually, I wait until mom reaches about 6 centimeters before I leave for the hospital, and with an early morning induction, it ranges between about 1-4pm, but at 6pm that night, she still had not progressed. I checked in with Dad, and he told me that they had "backed off the pitocin level a bit because they didn't like her levels." Then at 8pm my phone rang and he said, "They are taking her in for a C-section right now." I asked quickly, "Emergency C?" "Yes," and we hung up. I jumped in my car and got there as fast as I could. I knew they were not going to let me into the OR but I knocked on the door of the delivery room area and checked with the nurse just in case and she directed me to the waiting room where I met 4 nervous grandparents, 2 aunts and a 6 year old cousin. 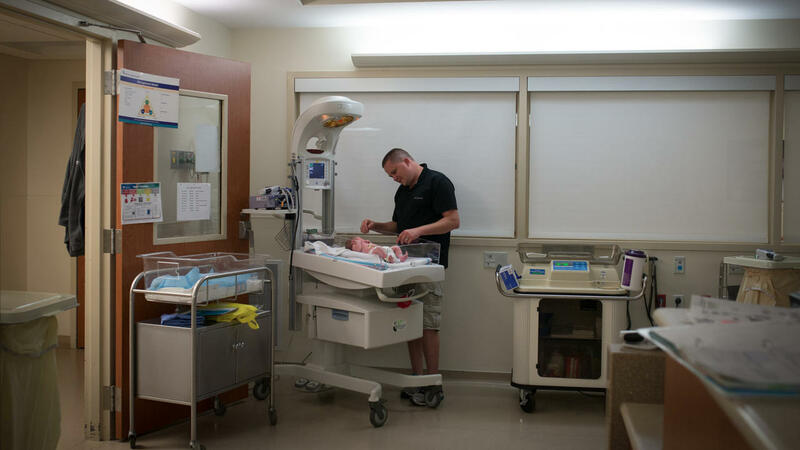 It's no secret that Birth Photography is one of the hottest trends in the market. While it is an INCREDIBLE way to build your business, I'll be honest, it's not for everyone. Here are a few things to consider if you are thinking about adding Births to your product line. 1. 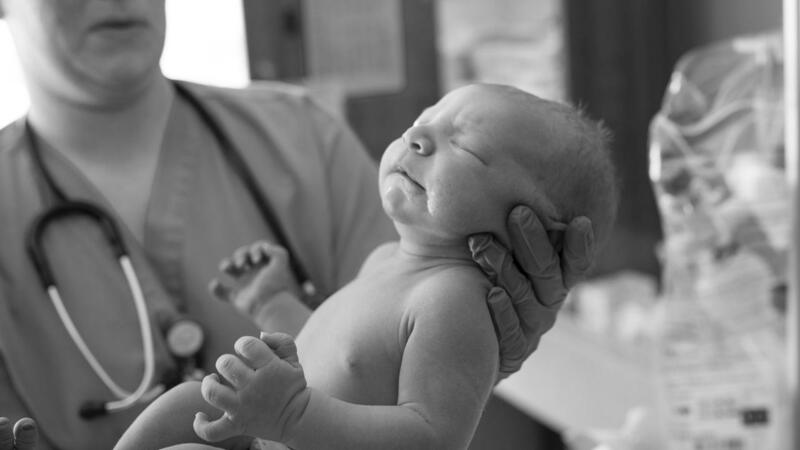 Why do you want to be a birth photographer? What about births appeals to you? Is it the miracle of life? Photojournalism and story telling? Knowing your "why" will help you craft your marketing message, and help you through some long nights in the hospital. 2. Are you prepared to be on-call all of the time? Babies come when babies want to come. This may be in the middle of the work day, the middle of the night or the middle of your tropical vacation. While having a backup photographer can help you navigate your schedule, you need to be prepared to have your gear packed and ready in your car during your next night out with your honey bunny. So, you are pregnant, and you are trying to figure out all of the things you need to have ready by the time you go into labor. The list is daunting. Brides and photographers alike have shouted it from the rooftops for the last 5 years since smartphones completely took over our lives and very few of us can take the time to be present and mindful in the moment for any large life event. I mean, we have to post! “Pics or it didn’t happen,” right?? 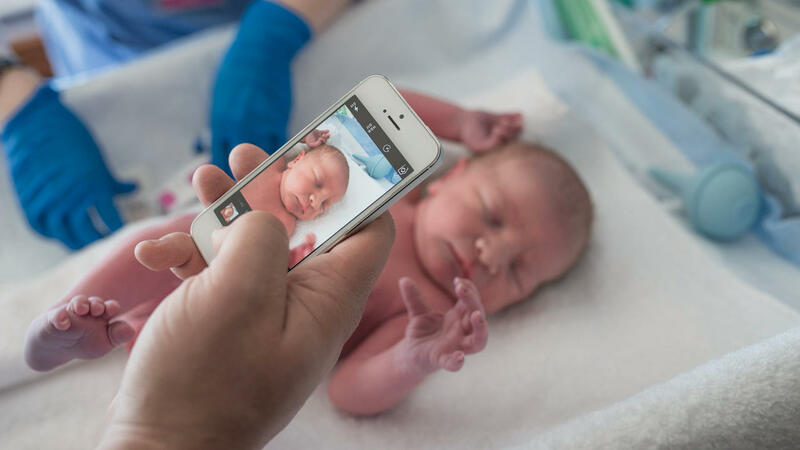 Instagram Changed Rules on Birth Photography. What does that mean for you, the photographer? Hey! Thanks so much for checking out the blog! I would love to send you my free shot list, so stick your email in below and check your inbox! Also, join us in my free facebook group: The Business of Portrait and Birth Photography!